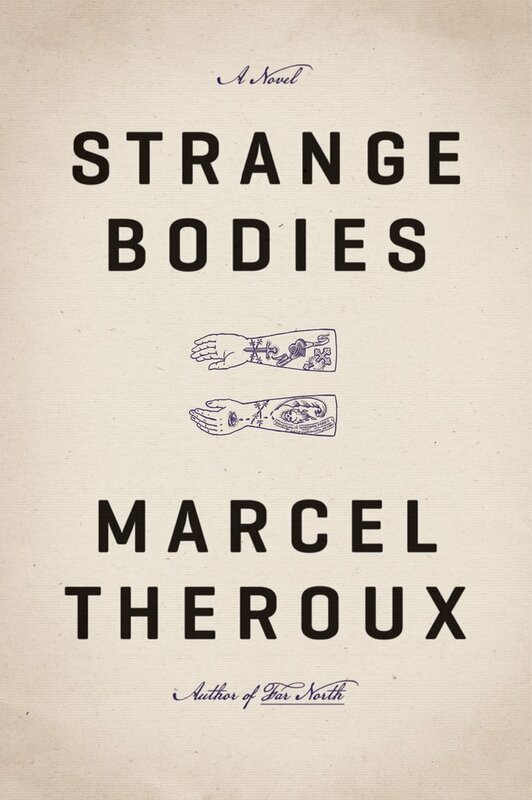 In the preface to Marcel Theroux’s highbrow thriller “Strange Bodies, ” Nick Slopen stumbles onto the doorstep of an ex-lover, who’s profoundly confused, and for good reason: Nick died months ago, crushed beneath the wheels of a lorry. The man claiming to be him looks nothing like him, but something—the intensity of his gaze, his mannerisms, his knowledge of her old nickname—convinces her she must be mistaken. Nick leaves behind a revelatory document written during his confinement at the Maudsley psychiatric hospital, the reader is invited to read it. Naturally, we can’t resist. Nick, a top scholar on the works of Samuel Johnson, has been summoned by music mogul Hunter Gould to authenticate a set of documents apparently written by Johnson himself. The letters turn out to be nothing more than convincing forgeries. When he tells Gould that the seller, Sinan Malevin, should be arrested for selling phony documents, Gould surprises him with a confession: he knows they’re forged. Sinan isn’t selling them; they simply wanted a professional’s opinion. Where it might risk turning into a rote thriller, “Strange Bodies” elevates itself by adhering to the academic tone set by its narrator. The mystery is heavily dependent on consciousness and language; Theroux argues that our choices involving words—the order in which we speak them, how many we use, how we use them to demonstrate our understanding of the world—comprise enormous parts of our identities.